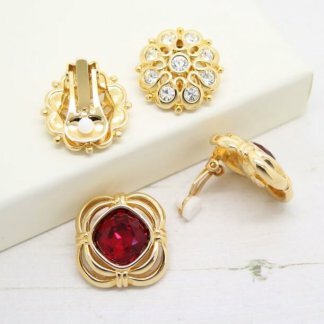 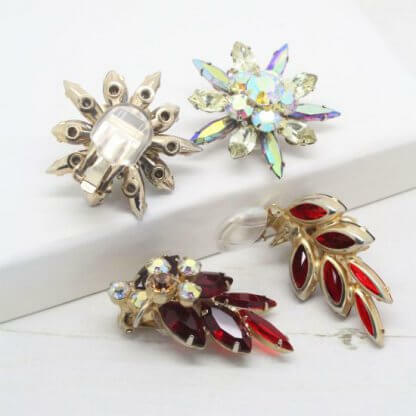 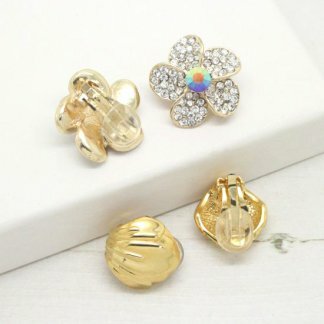 Ideal for most standard size clip on earrings – As shown with Judy Lee and DeLizza & Elster – Juliana earrings. 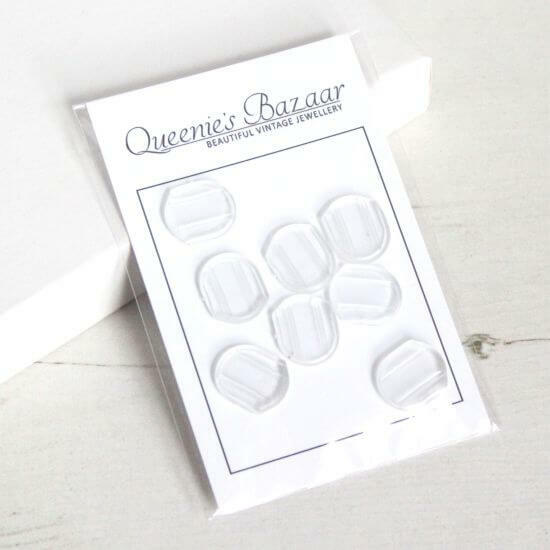 – The pack contains 4 pairs of clear cushions in size large – 13mm x 15mm. – The pads will fit a paddle of up-to 12mm wide.